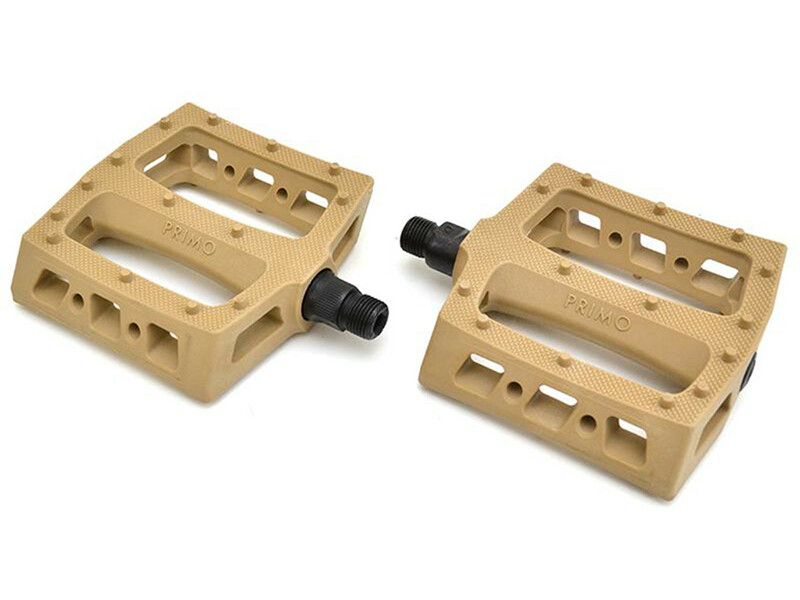 The Primo BMX "JJ Palmere Plastic" Pedals is the signature pedals of BMX Pro JJ Palmere and got a lot of pins for maxium grip. 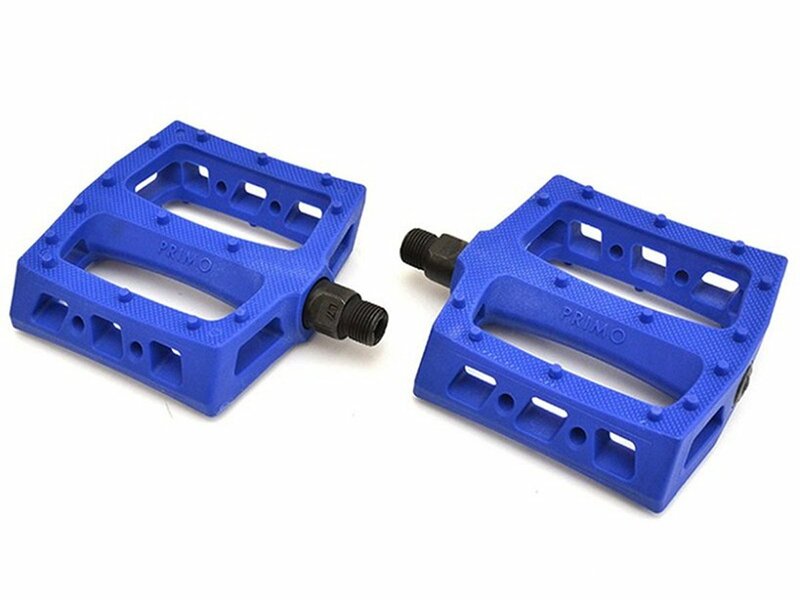 The pedal body of thes flat platform designed Primo BMX "JJ Palmere Plastic" Pedals is made of durable plastic. 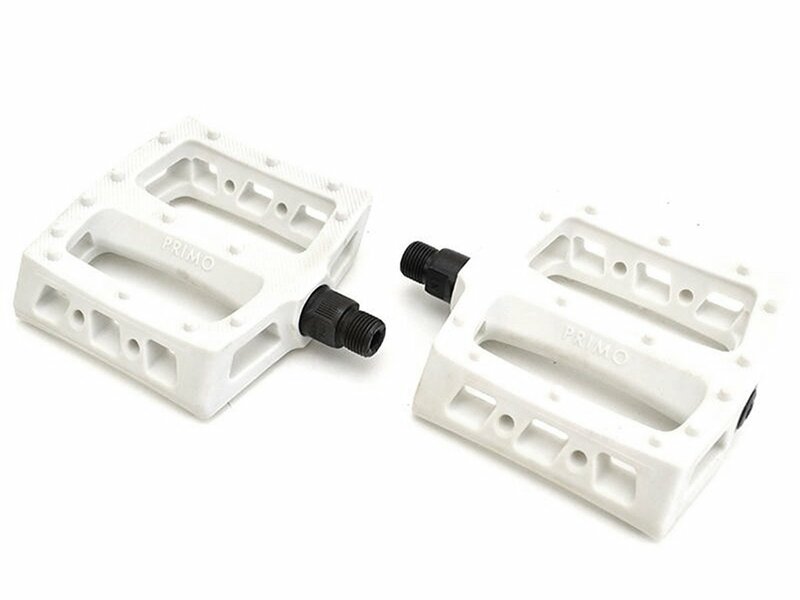 The axle of the Primo BMX "JJ Palmere Plastic" Pedals is made of hardened 4130 CrMo.